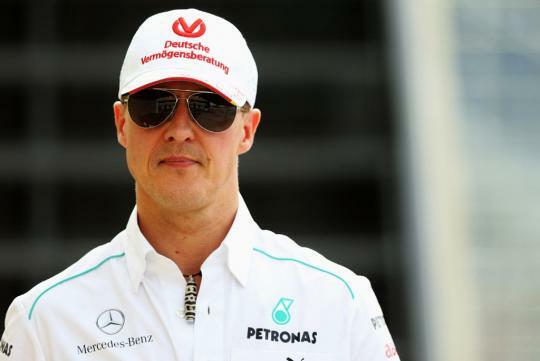 As most of you might have heard, Michael Schumacher is no longer in a coma and has left the French hospital where he had been receiving treatment after being involved in a skiing accident last year. “Michael has left the CHU Grenoble to continue his long phase of rehabilitation. He is not in a coma anymore,” said a statement from spokeswoman Sabina Kehm. The former Formula One world champion has now been admitted to the University Hospital of Lausanne in western Switzerland. “He is here, he arrived this morning,” Darcy Christen, spokesman for the hospital said. Mr Christen declined to say what unit Schumacher, who lives with his family in a town between Lausanne and Geneva, he was being treated in, citing medical secrecy and family privacy. The former Formula One world champion was placed in an induced coma after undergoing two separate operations to remove blood clots from his brain following the accident on December 29th. The German, who won a record 91 Grand Prix victories and left motor racing last year after a disappointing three-year comeback, hit his head on a rock while skiing off-piste in the French Alps resort of Meribel. “For the future we ask for understanding that his further rehabilitation will take place away from the public eye,” the brief statement said of Schumacher, who turned 45 earlier this year. Schumacher initially required surgery to remove a haematoma from his brain, but despite its success, he was kept in a coma under sedation. Official reports after the initial frenzy surrounding Schumacher’s status have been few and far between, prompting a number of scare stories regarding his future. 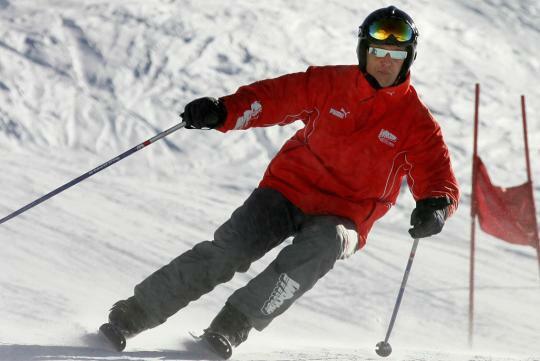 Prior to today the last update on Schumacher’s condition had been in early April, when a statement was released saying Schumacher was showing “moments of consciousness”. The time in between without any further statement, however, had again raised questions as to whether Schumacher would ever make a complete recovery. Those doubts will continue to remain, with no other information provided with regards to his health. Schumacher’s family, however, have again offered their sincere gratitude to all those who have played a part in the process over the past five and a half months. The statement added: “His family would like to explicitly thank all his treating doctors, nurses and therapists in Grenoble, as well as the first aiders at the place of the accident, who did an excellent job in those first months. “The family also wishes to thank all the people who have sent Michael all the many good wishes. We are sure it helped him. Read he can't fully recover, but hopefully he gets well real soon.